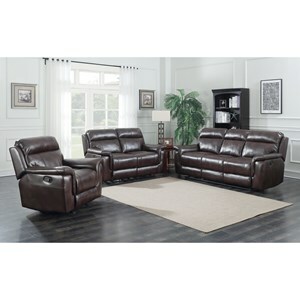 Featuring pieces that are perfect for a casual living room environment, the Dakota collection is all about comfort and modest styling. 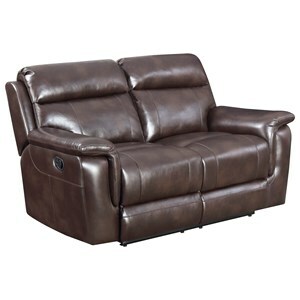 You will no longer have to worry about having enough comfortable seating options for your family or guests in your home, because every piece in this collection includes a lay-flat reclining mechanism and memory foam seating. 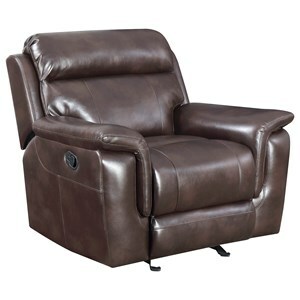 Whether you want to kick your feet up in front of the television or lay all the way back for a quick snooze, this collection of living room chairs, love seats, and sofas offers exactly what you need. 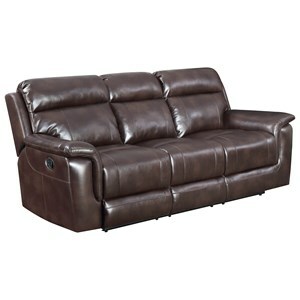 Browse other items in the Dakota collection from Belfort Furniture in the Washington DC, Northern Virginia, Maryland and Fairfax VA area.